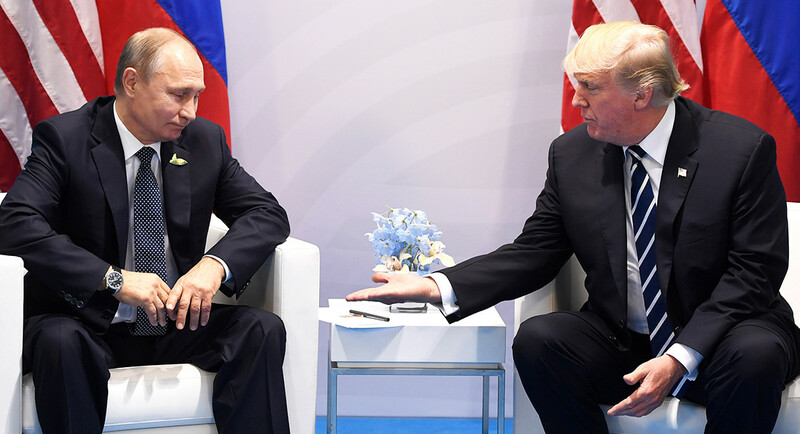 Since Donald Trump was elected president, there has been an endless barrage from the mainstream media of disinformation suggesting that President Trump isn’t tough on Vladimir Putin due to Putin “having dirt” on him. This is on top of the collusion narrative, which many in the media sensationalize on a daily basis as a prelude to the downfall of Trump, in spite of the fact that the Special Counsel and numerous congressional investigations by the House and Senate Intelligence Committees have found no collusion between the Trump campaign and Russia after almost a year in a half. This pushback by the United States on Russian actions was virtually unheard of under the Obama Administration. During President Obama’s tenure, Russia tried its boldest actions yet. They invaded Crimea and annexed it under the pretext of a “democratic referendum.” They also supported the vile Syrian regime in the Syrian Civil War and gave them weapons of terrible power and destruction, such as poisonous gas, which the Syrian government used on its own innocent civilians. Finally, they tried to influence American elections by spreading disinformation on all candidates involved. The Russian government took these actions because they knew they could get away with their actions. 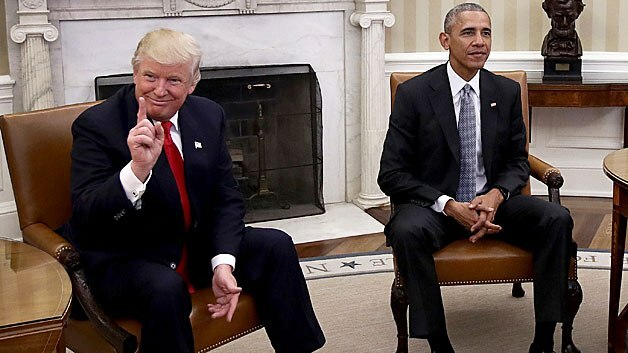 Obama’s entire Russian plan was all about appeasement from the beginning, with him sending his Secretary of State Hillary Clinton to Moscow at the start of his first term in order to hit a plastic reset button to “reset” American-Russian relations. From that moment on, Russian leaders like Vladimir Putin knew he was a joke, and took advantage of Obama under the guise of “good relations.” Trump’s entire strategy with Russia is similar to Ronald Reagan’s strategy for the Soviet Union in the 1980s.